Welcome to IYK English Department! At IYK the children are surrounded with English every day. We have more than a few teachers and students from a variety of countries. The children learn English every day as they grow and play. After a long period of studying teaching methodology, the Principal has created the Total Immersion and Partial Immersion(standard) programs for each year level. Based on the idea that in the 21st century language ability is of paramount importance to all people, the Immersion program was developed to help create bilingual children. 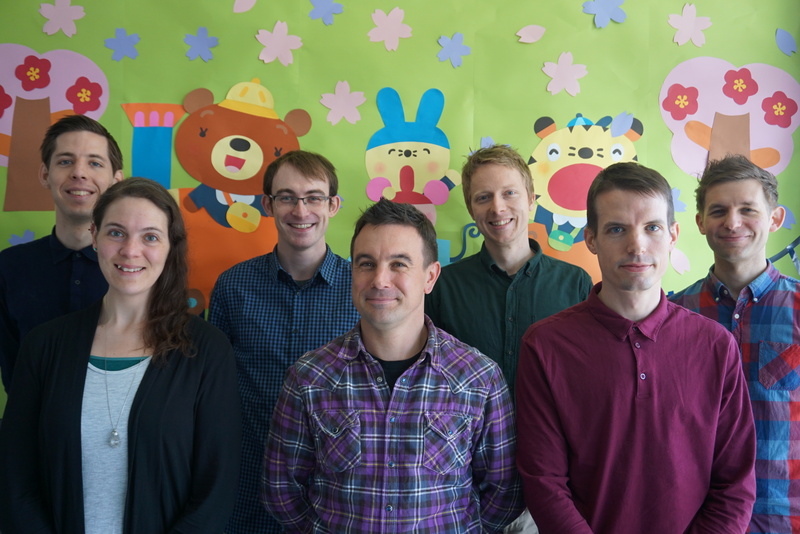 At International Yamanote Kindergarten there are 7 full-time native English speaking teachers. In an immersive English environment the children listen to,read, write and speak in English. In this environment, they develop very good pronunciation and communication skills. The phonetic sounds used in Japanese and English are very different. English uses a much wider range of sounds in speech than Japanese. The best and easiest time for a child to learn to hear the sounds used in a language is before they reach 5 years of age. The children are surrounded with English at the kindergarten so that they learn the natural pronunciation of the language. While they are young their ability to hear and produce the correct sounds is still developing. With constant exposure they naturally learn proper pronunciation and intonation. With so many Native Speakers filling the air with English every day, the children are constantly listening to and absorbing English.This kind of exposure is important for LAD(Language Acquisition Development). From this the children naturally begin to speak in English. The intermediate and Senior children begin to write in English as well. 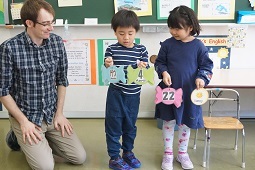 In both the Immersion classes and the semi Immersion English lessons, both a Japanese and a Native English speaker work together to teach as a team. 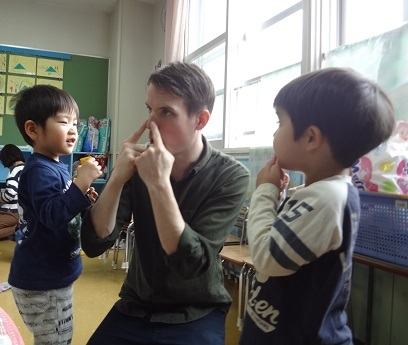 In everyday class the English learned in lessons is used by the Japanese teachers as well to increase and encourage the use of English in a natural way with the children. 1. Immersion Program based on LAD teaching theory. 2. Training while young to become bilingual. 3. Practicing not just studying. 4. Becoming friends with the teachers who provide effective lessons. 5. After graduation teaching and support for Primary school students. Born in England, Chris studied Arts and Media at the University of the Creative Arts, Surry. 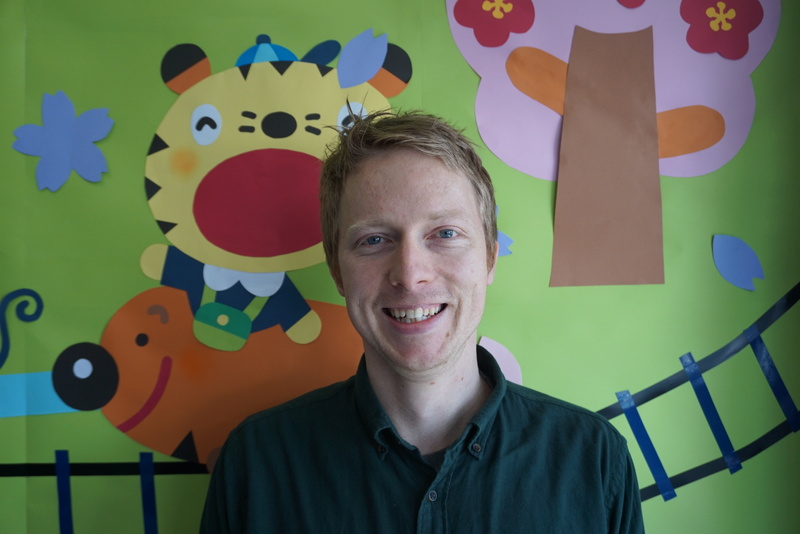 After moving to Japan in 2006, Chris worked as an English teacher at English Conversation Schools in Tochigi, Tokyo and Chitose before joining IYK in 2009. 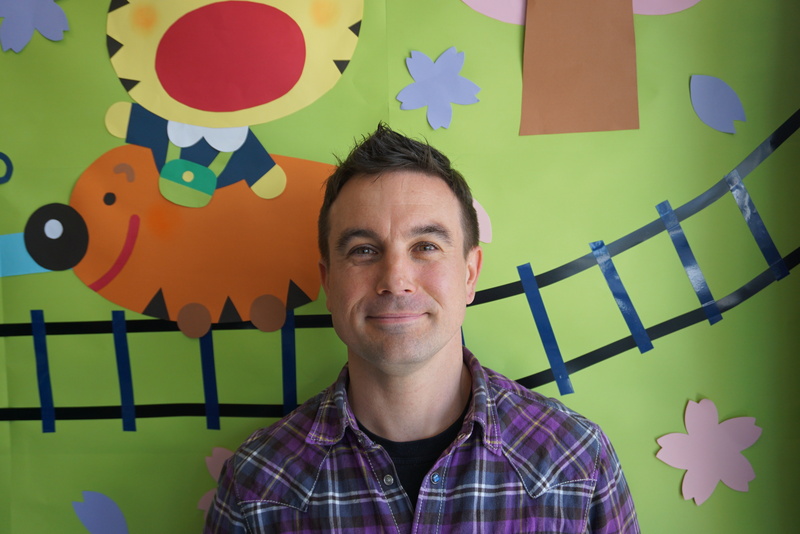 Chris enjoys snowboarding and camping, as well as taking care of his young daughter. Ian is both American and English, and has lived all over the world. He studied Japanese at the University of London: School of Oriental and African Studies and Hokkaido University of Education, and TEFL at St. Giles in London. He joined IYK in 2012. Ian enjoys spending time with his children, reading, building and fixing things, and fishing. 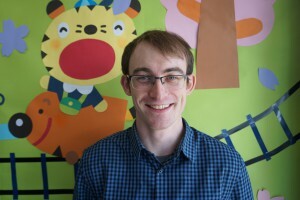 Shay is from the U.S. and has lived in Hokkaido since 2009. 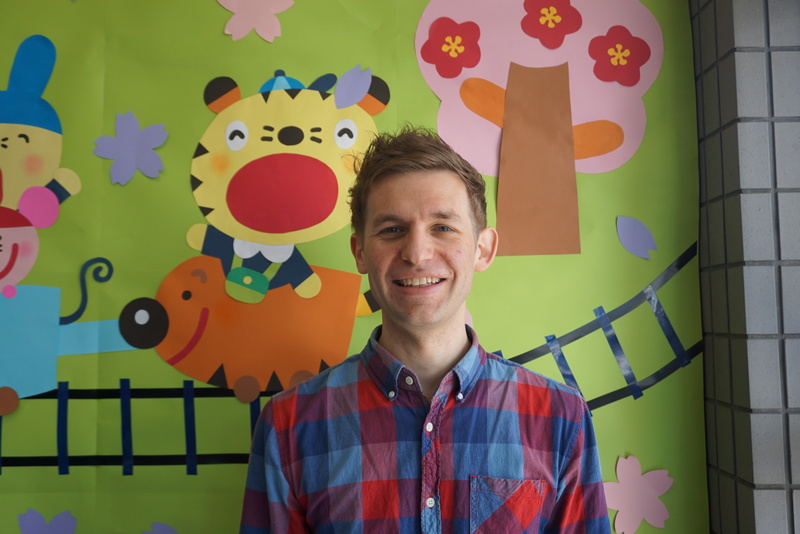 He lived in Kushiro before moving to Sapporo and started teaching at this kindergarten in 2013. Shay is the father of 2 children. 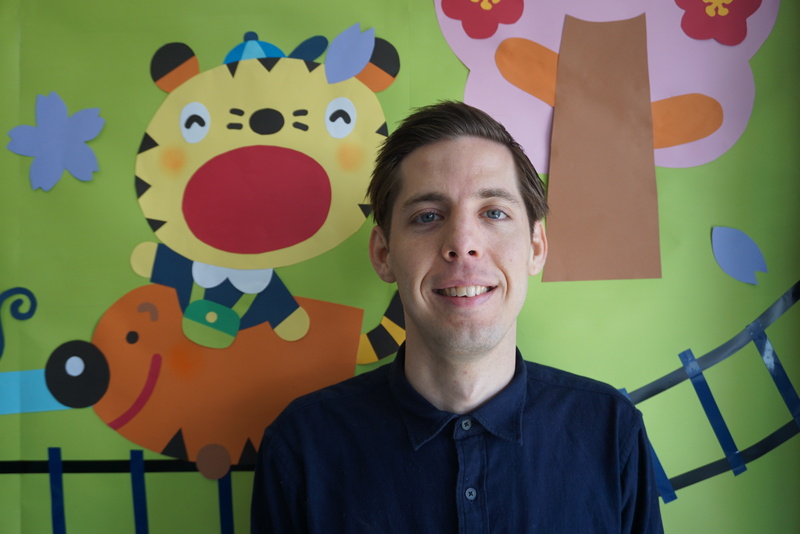 He enjoys music and art and likes to incorporate those interests into his English lessons. Originally from New Zealand. Johnny majored in Asian Languages at Victoria University, Wellington. In 2009 Johnny moved to Japan and has taught at various Elementary and Junior High Schools around Hokkaido and joined IYK in 2014. Johnny enjoys music, going to the gym and spending time with his young family. Dan is from England and studied History at the University of Edge Hill. 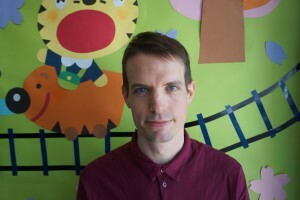 He came to Japan in 2013, and taught at numerous Elementary and Junior High schools, as well as private English schools, in Furano, Takikawa, and Sapporo, before joining IYK in 2018. Dan enjoys reading and playing football in his free time. Luke is from America and studied American Literature at the University of Florida before pursuing a Master’s degree in Literature from North Carolina State University. After several years of teaching college composition classes, he moved to Japan to teach English. He originally lived in Nagoya for 2 years before moving to Hokkaido in the summer of 2018. He enjoys reading, playing basketball, and hiking. Miss. Rachel is the newest member of the IYK team. She’s from the U.S. and came to Japan in 2007. 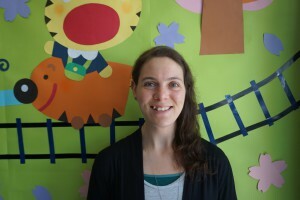 After five years working in junior high and elementary schools in Kesennuma, Miyagi, she moved to Sapporo where she taught in a variety of schools ranging from kindergarten to high school. Among other things, Miss. Rachel spends her free time reading, playing futsal, and spending quality time with her husband Yohei.